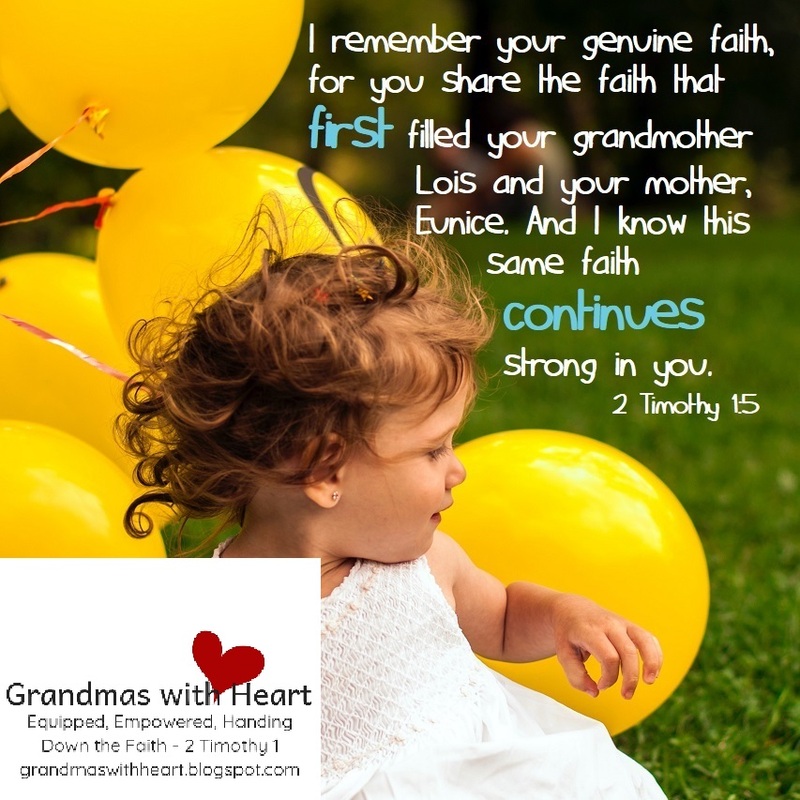 When it comes to being intentional about handing down faith to our grandchildren, we may feel intimidated. It is, after all, the most important thing we will ever do. But, while it is essential, it is not difficult; and most certainly something we should not fear. It may actually be rather simple. Take for example, something I did with my grandsons, which is today's Mystery Bag project. My grandsons are young – ten, seven and five but this particular activity is one most any age of grandchild could do, understand and, most importantly, remember. For this project you will need . . .
You will find the full project at this link.